Hooks, we never seeem to have enough of them. 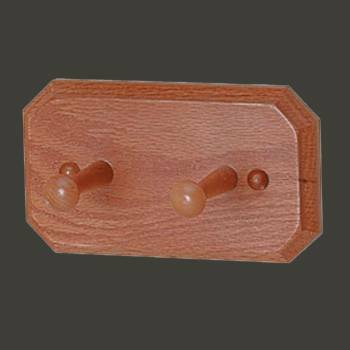 Select your Hooks here today. 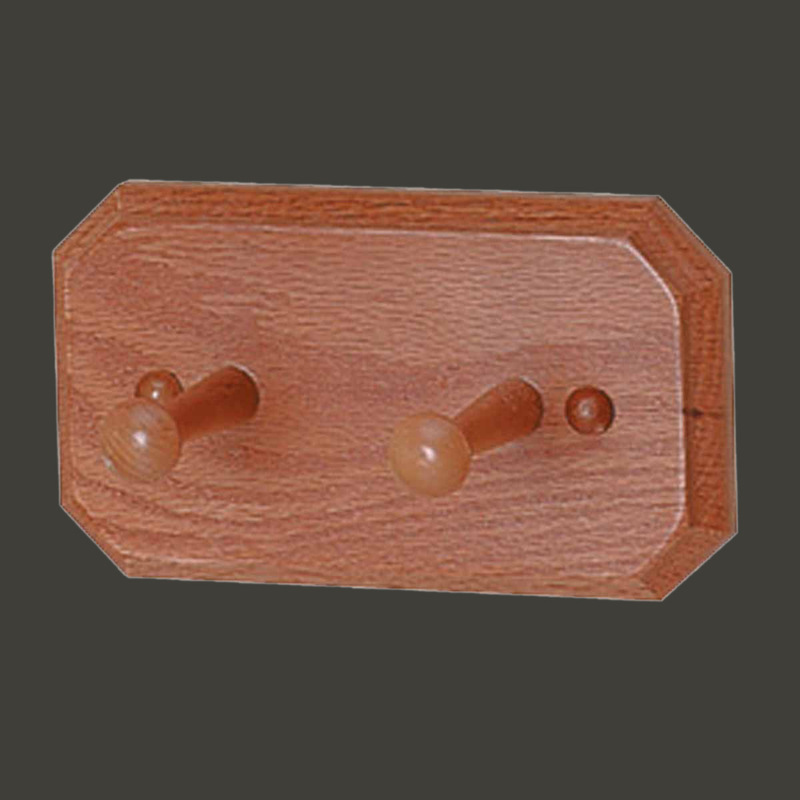 Lancaster Double Robe Hook is 7 1/4" High x 4 1/2" long x 4" deep. 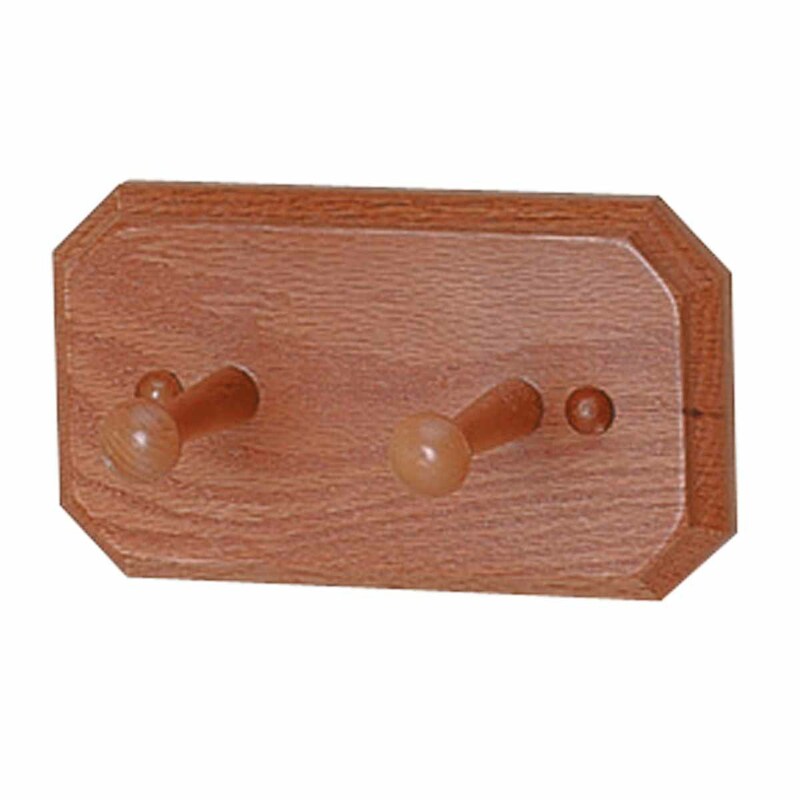 It's difficult to find something like this in the hardware stores, most offer just a single hook. Easy to mount, good quality. Very satisfied with my purchase.